Handicapped parking available OCEAN FRONT with one of the most spectacular unobstructed ocean views in Gearhart's newest & most luxurious condominiums. 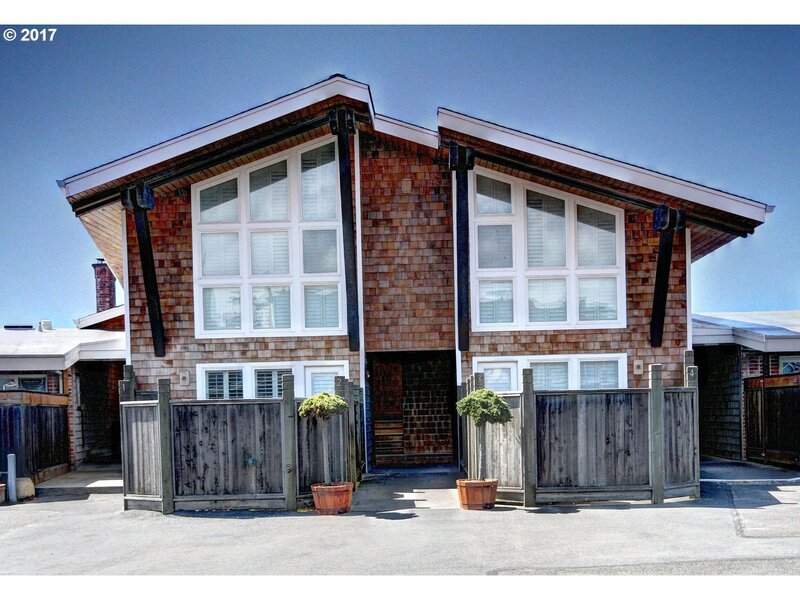 Private, restful & quiet since Oceanside Condominiums allows no nightly rentals. Custom quality throughout and comes beautifully furnished. A truly premium ocean front location that makes you feel a part of the coastal landscape & stunning sunsets.